Salisbury is home to nearly 30,000 residents and is nicknamed “The Crossroads of Delmarva”. There are many effective advertising opportunities throughout the city. Out-of-home advertisements near Salisbury University or Wor-Wic Community College would capture the attention of thousands of potential customers. Target your audience with outdoor billboards or other outdoor advertisements near attractions like the Salisbury Zoo and the Arthur W. Perdue Stadium. The major roadways servicing the city also provide billboard possibilities. 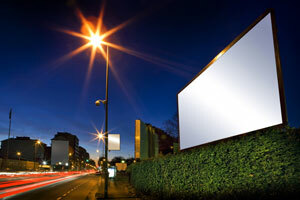 Billboards on US 13 or US 50 would generate high traffic exposure of your business.